StyleSeal Tree Pits – A cost effective alternative to asphalt and bark. 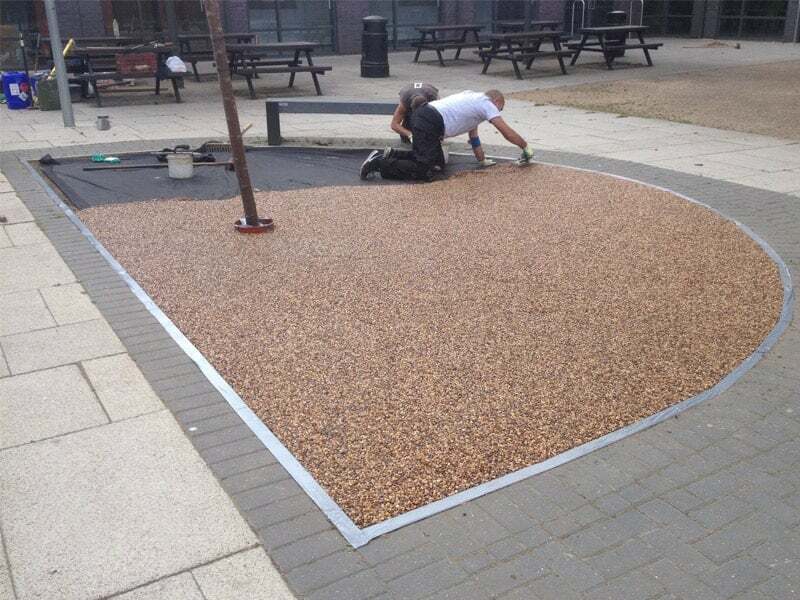 A StyleSeal tree pit system is porous, hard wearing that offers an attractive aesthetic appearance with no loose stones and is ideal in pedestrian locations. 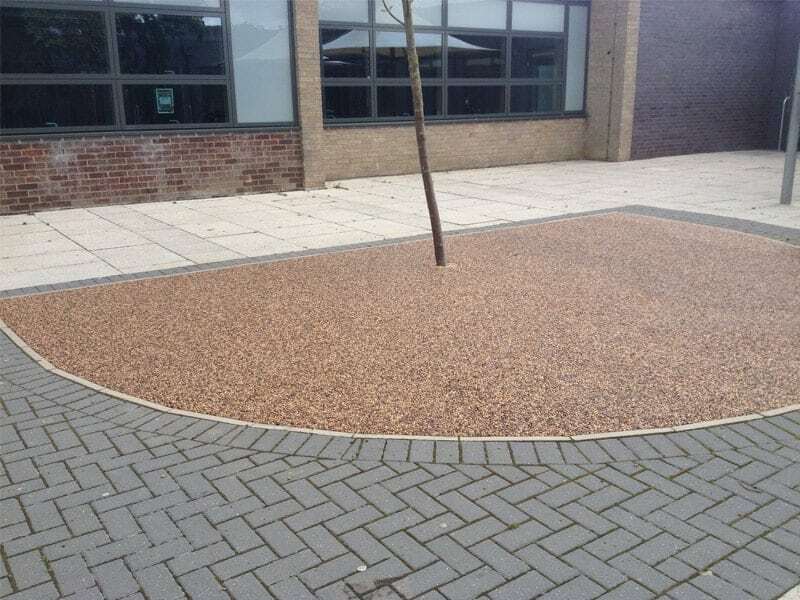 Using a 10ml aggregate at a depth of 50mm will allow the water to penetrate through the resin bound surface through to the tree roots. Our tree pit systems are UV stable, and maintain their natural colour for many years to come, minimal maintenance. 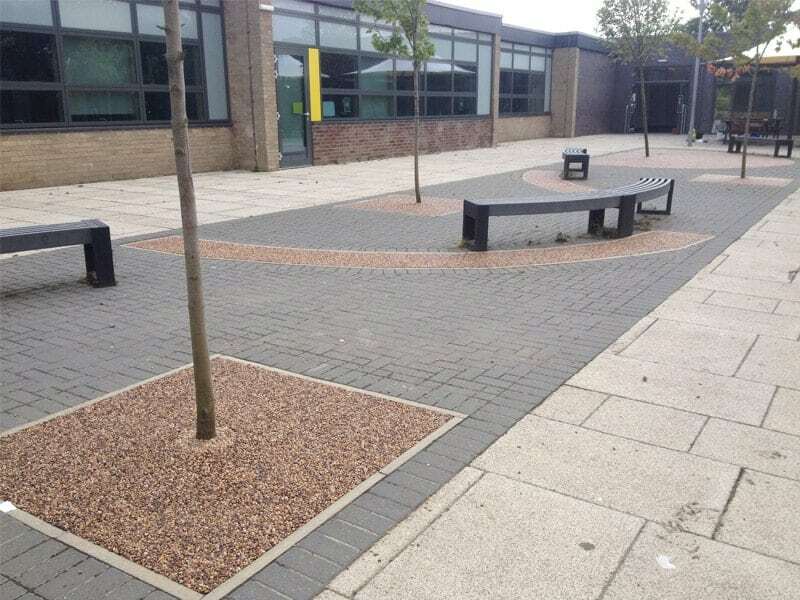 Tree pits are commonly used by local authorities and landscape designers throughout the UK.